Huh? 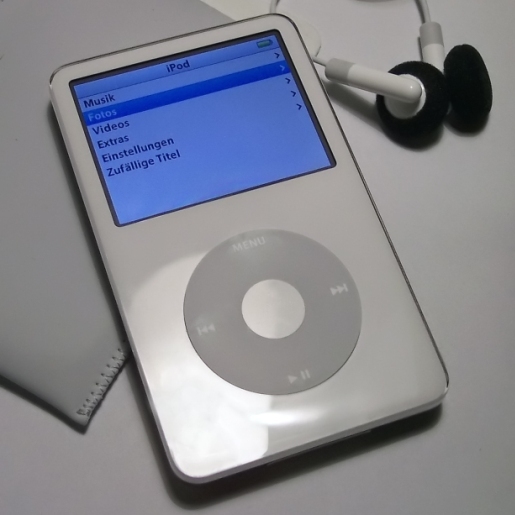 iPods, Headphones Behind Teen Hearing Loss? In the decade and change between 1988-94 and 2005-06, there was a startling trend that emerged. The percentage of teenagers with hearing loss increased. It went up from 15 percent to nearly 20 percent, which is a fairly significant rise of hearing ailments in people ages 12-19. The easily-blamed culprit of this deafening silence, the iPod and other portable music devices, might not be the actual culprit. Or at least, not the only culprit, according to researcher Dr. Josef Shargorodsky of Channing Laboratory at Brigham and Women’s Hospital. There are plenty of factors that add up to deafness, including illness, nerve damage, exposure to toxic chemicals, and lack of proper nutrition. Poorer children are more prone to hearing problems than children of means, due to lack of necessary nutrition or other risk factors. Still, the group you can directly ask about teen hearing loss, teens, don’t really seem to understand what risks they’re stuffing into their ears, thanks in part to incredibly dated questions. “We don’t have a great grasp on noise exposure,” Shargorodsky says. “But we hope to find better ways to ask the question and identify other factors that might be involved in the rise in hearing loss.” However, there is one benefit to teen hearing loss: you can block out anti-teen buzzers.